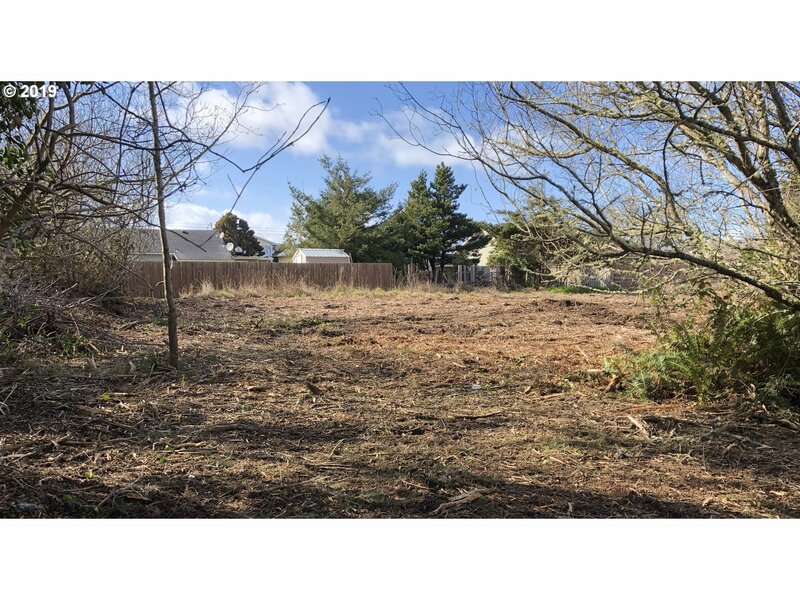 Commercial 1/4 Acre Parcel in town located 1 block from Post Office. 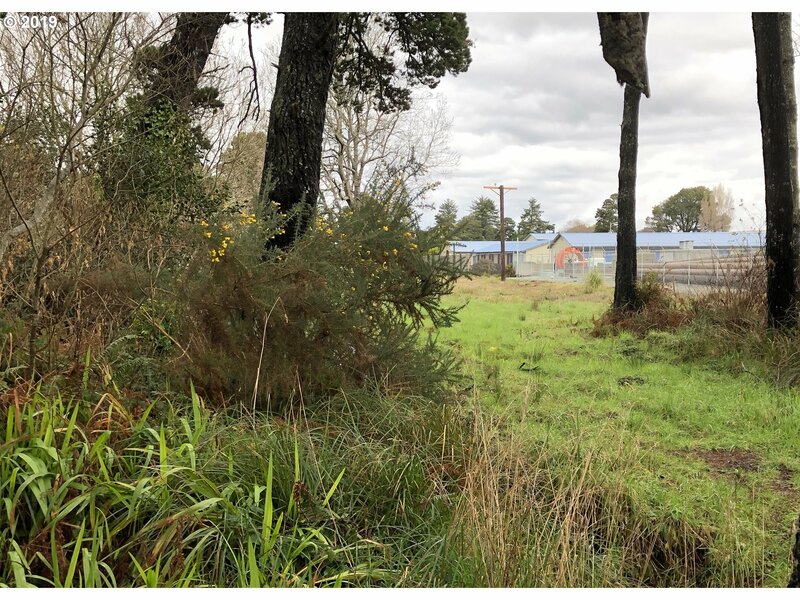 This is a great opportunity for a development in the heart of Bandon. 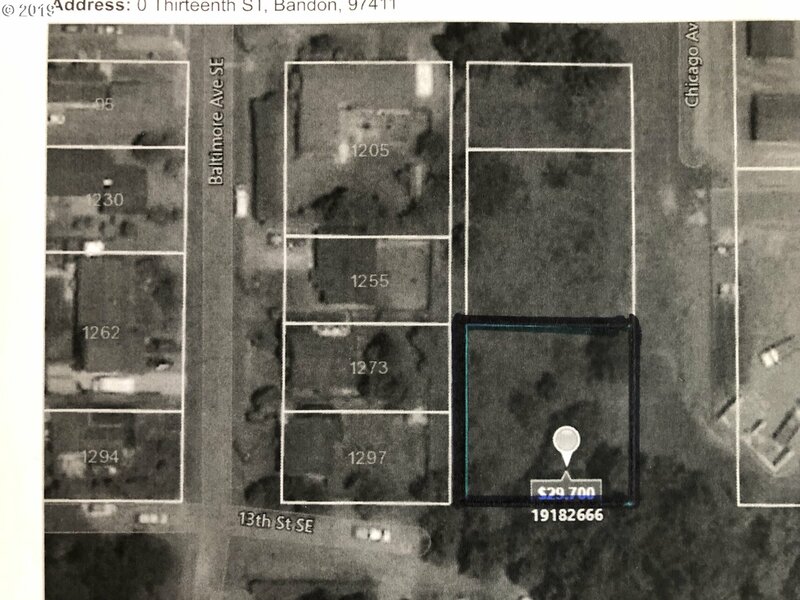 Additional adjacent parcels available. 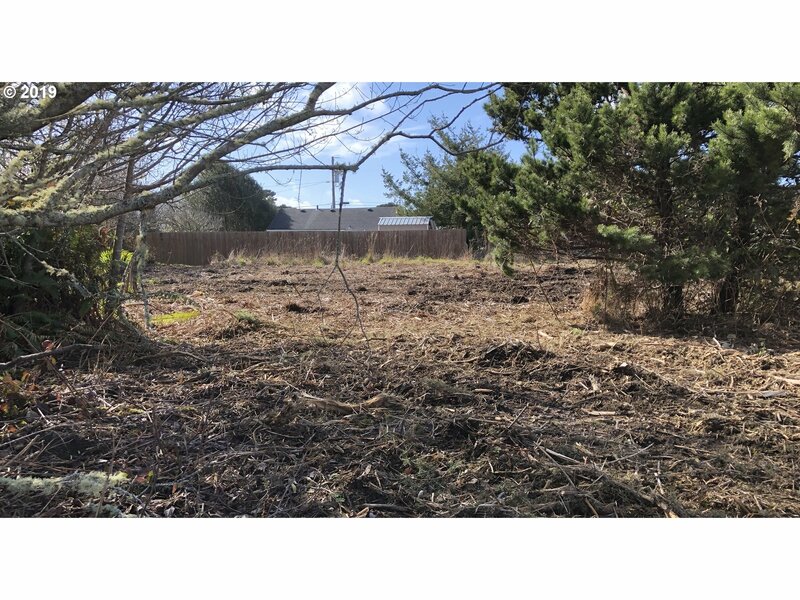 ( TL11100,TL11600)Possible uses with CUP : single or multiple family housing,church,public utility,recreational vehicle park, & more. 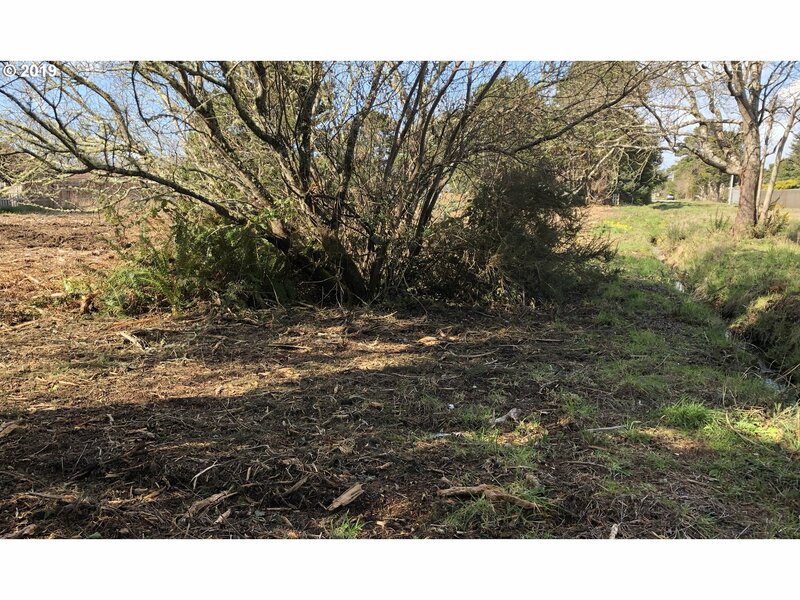 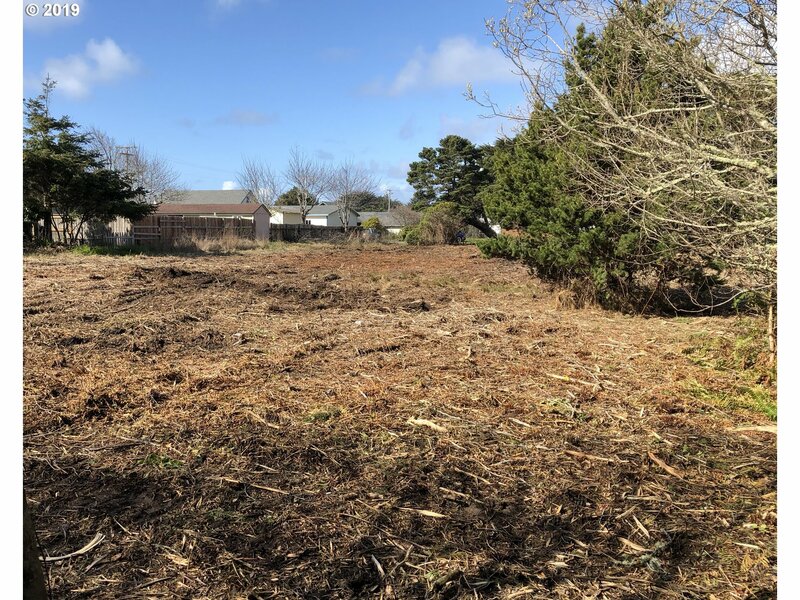 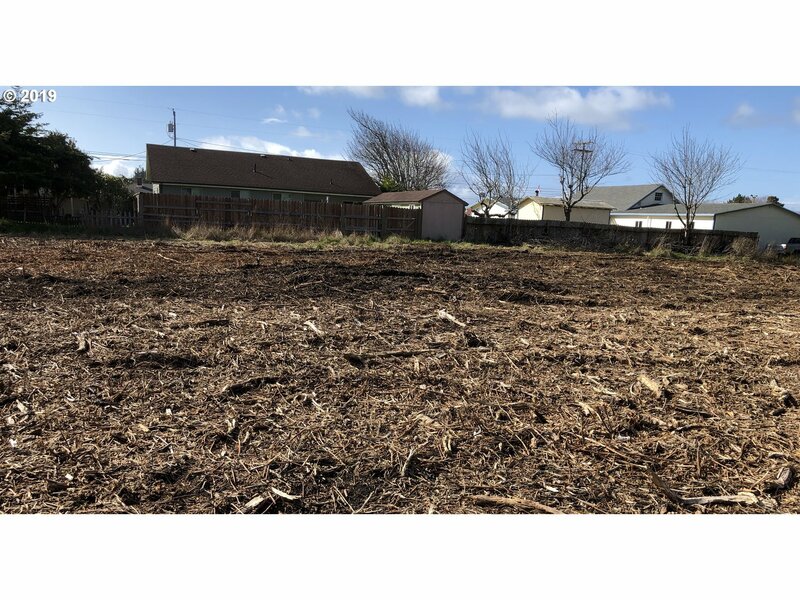 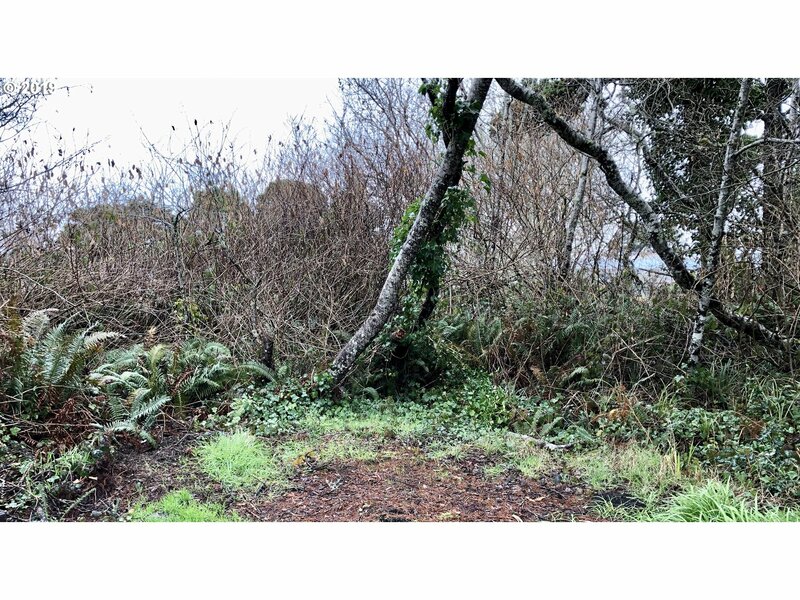 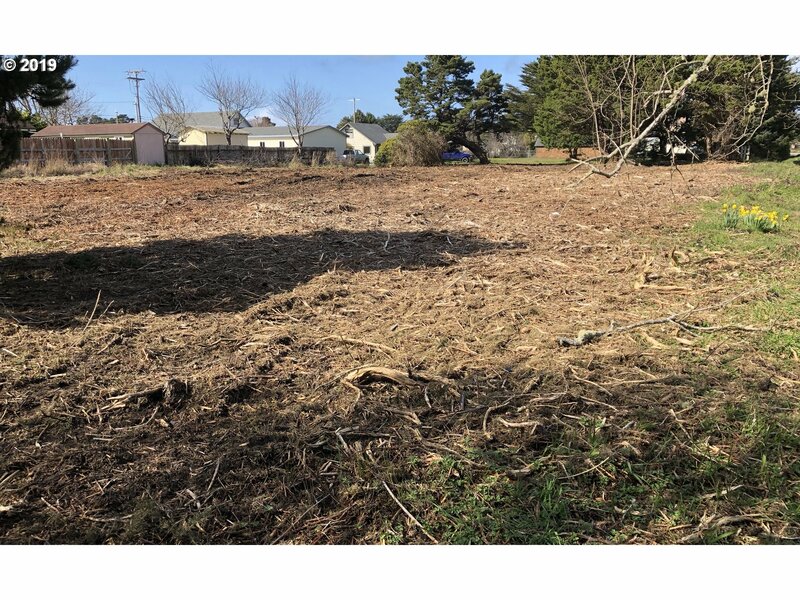 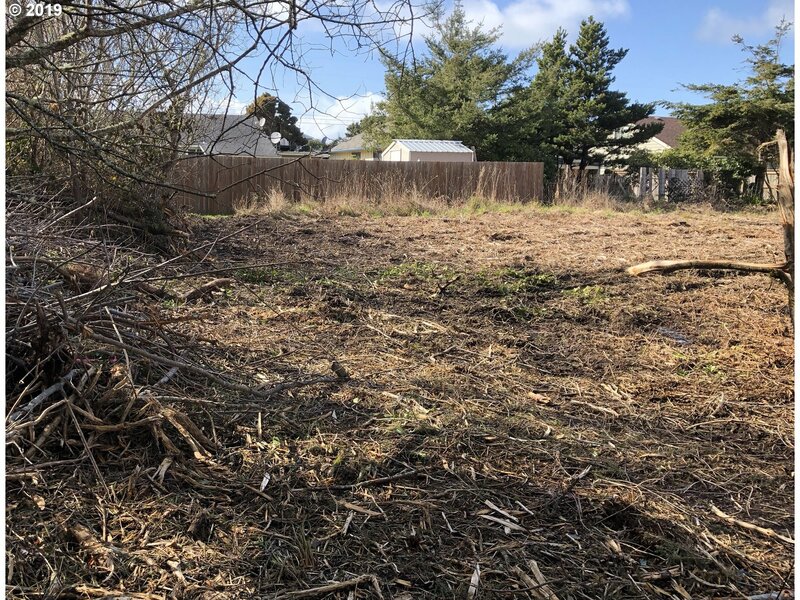 Buyers/Buyer's agent to check with City of Bandon on uses and development requirements for this parcel.